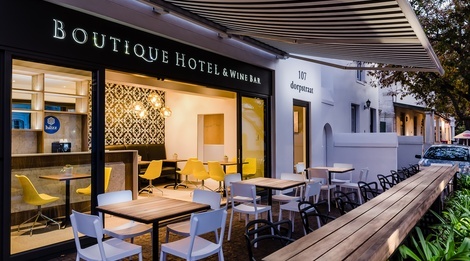 107 Dorpstraat Boutique Hotel is a hotel that blends an ideal location, thoughtful luxury, and today’s technology into flawless accommodation from which to see and explore Stellenbosch and the Cape Winelands. 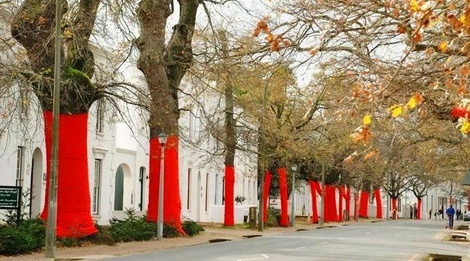 107 Dorpstraat Boutique Hotel is named after its fantastic location on the world-famous Dorp Street in Stellenbosch’s historic town centre. Not only will you stay on a street rich in history, but you’ll be within easy walking distance of Stellenbosch’s best restaurants, coffee shops, art galleries and museums. 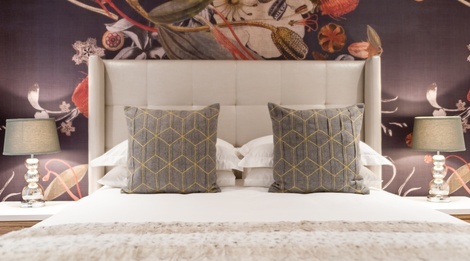 Sleep in a luxury queen bed with high threadcount,100% percale cotton bed linen and wake up refreshed. Each room contains coffee and a coffee plunger, so you can get a great start to your morning. In the spirit of the Cape Winelands, our downstairs wine bar offers an award-winning selection of local wines. Serving our guests until 21:00, it’s a great way to relax after a day of traveling, or a long day of meetings. Every morning it doubles as our breakfast area, and includes an outdoor deck where you can soak in the ambience of one of South Africa’s most famous towns. Our boutique service includes local, knowledgeable staff who know Stellenbosch and the Winelands inside and out. 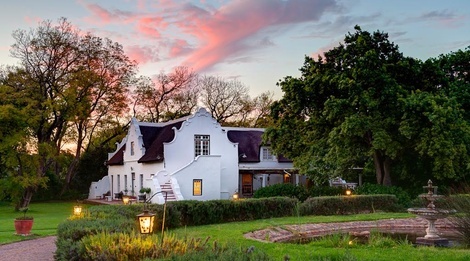 We’ll be happy to assist you with everything from restaurant recommendations and bookings to wine estate tours, transfer services and airport pick-ups and drop-offs – everything you need to help you enjoy the local beauty, cuisine and culture of Stellenbosch.